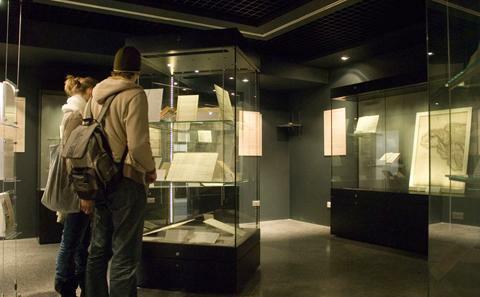 The Special Collections Gallery is host to three or four exhibitions each year. 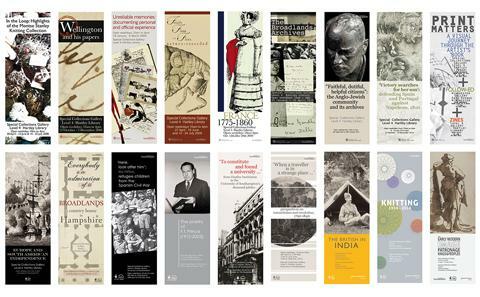 The exhibition programme focuses on themes within the collections and links in with University academic activity including celebrations of research, conferences and contributions to national and international events and commemorations. 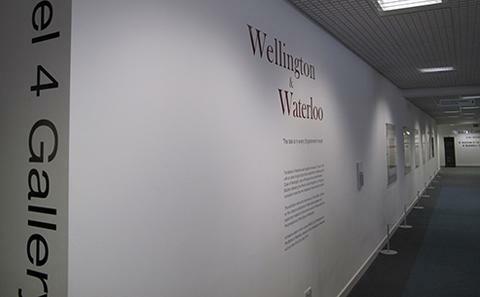 Exhibitions held at the neighbouring Level 4 Gallery reflect three ideas: themed links with the Special Collections exhibition programme; promotion of the research and education mission of Winchester School of Art; and work celebrating the University’s contribution to the culture of the city and the region. 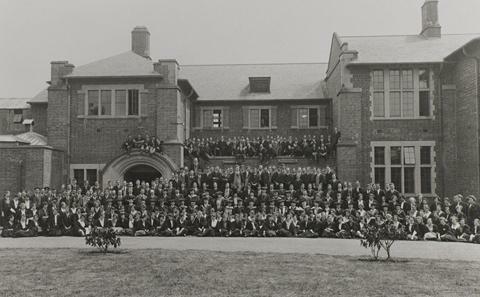 Special Collections also runs a range of other events and conferences, most notably the Wellington Congress. View our selection of online exhibitions. Find out more about the Special Collections Exhibition Gallery, including information on opening hours and directions for getting here. Find out more about current and upcoming exhibitions at the Level 4 Gallery.